Do universities and MBA schools do enough to help students with their post MBA career options? Traditionally, universities have been very focused on the academic side. That has started to change with employability being more of an issue, and people having to pay more for degrees. Universities are looking more carefully at their placement rates. I think it’s a challenge because of the scale of the number of students. I would lay some blame at the student’s door. I remember what I was like as a student. My career wasn’t the forefront of my mind! I know. You’re just looking for the next party! Absolutely, and you had a lot of other things on your mind. Personally, I think careers should be part of the curriculum. Some of the schools I work with have integrated it as a module that they do get points for. So, funnily enough, you get attendance when it becomes something that they have to do. 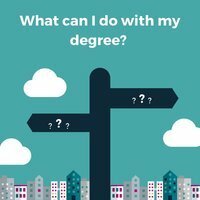 How do you help people with their post MBA career options? We take them through a career assessment process where they think very carefully about what their strengths are, and what they’re good at, and what they enjoy doing. We have various exercises to help them in realizing their values, what gets them up in the morning, their interests, work environments, managers, and long-term planning, etc. We have videos, downloads, and audio to help them really think through those elements. Then we put the results from those exercises into a matrix which you then give a weighting to the various components. For some people, it’s really important that they’re in a certain location, or that they use a certain strength. So, they would rank or weight that. We then help them analyze the different types of roles that they could do after their MBA. They can then see how the info in the matrix compares to their current job. The other modules we have are around networking and how do you make your perfect job happen with your MBA. 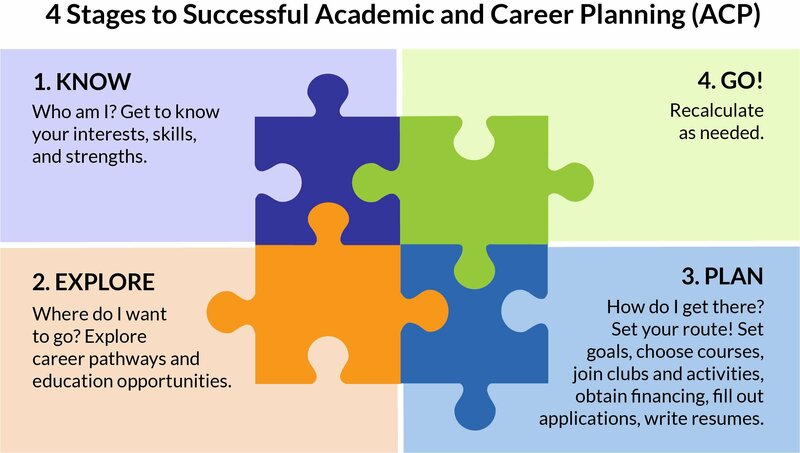 We also help them with competency-based interview prep. You mentioned getting their perfect job. Are some of the projects that these guys pick poor choices in terms of getting into their desired role? Do they think about their post MBA career options when picking their project? I’ve been recently working with a student who just didn’t choose a topic that is going to help her move forward. She is currently working in quite a niche area, and wants to break out of that. However, she didn’t seize the opportunity of doing a project which could help her into a completely different area. With some of the business schools, you can choose whether you do a project within a company or you do a dissertation. I always push doing a project within a company so that you get to speak to people, and sit in their office, etc. Often, MBA students are hired by those companies they do the project for. A lot of people do their project on something that’s just of interest to them. When you’re at university, you could choose to do projects on things you were just interested in. However, later down the track, the stakes are much higher. Even at university, I would suggest people to do their dissertation on something that they might be interested in for a career because it just gives you that edge over your peers. I’ve worked in graduate recruitment and master’s recruitment, and it’s really hard to differentiate yourself. Everyone’s worked in an office during the summer, everyone’s has lots of extra-curricular achievements. It’s really difficult to stand out. You must deal with a lot of very successful senior people. What character traits do these guys have in common? The senior people when I ask them at the beginning of the workshop, “What do you want to get out of this workshop?”. A lot will say, “A structure to think about their careers.” They’ve not really given it much thought. I think if you’re a high performer, you go through life passing exams, doing well, without really thinking, “What do I really want? What’s important to me? Your career kind of just happens and you find yourself in a position which isn’t quite right. Then, people think they need to make a change. That’s often why people pursue an MBA. I think some of these guys maybe get stuck in a vicious cycle. “I need to work long hours to get that promotion” which then is a cycle that repeats for three or four promotions. They then find themselves in a situation where they are very successful but maybe don’t like their job. Yeah, absolutely. I see that a lot. They need structure. They want to have more control over their career, and they’ve realized that they’ve got 20, 30 more years of work in front of them and they want to enjoy a bit more. Would you advise a young person now or even a person a bit older, to do a Masters or an MBA? I think you’ve got to think about what your post MBA career options would be. I would recommend you do that career thinking before you apply. 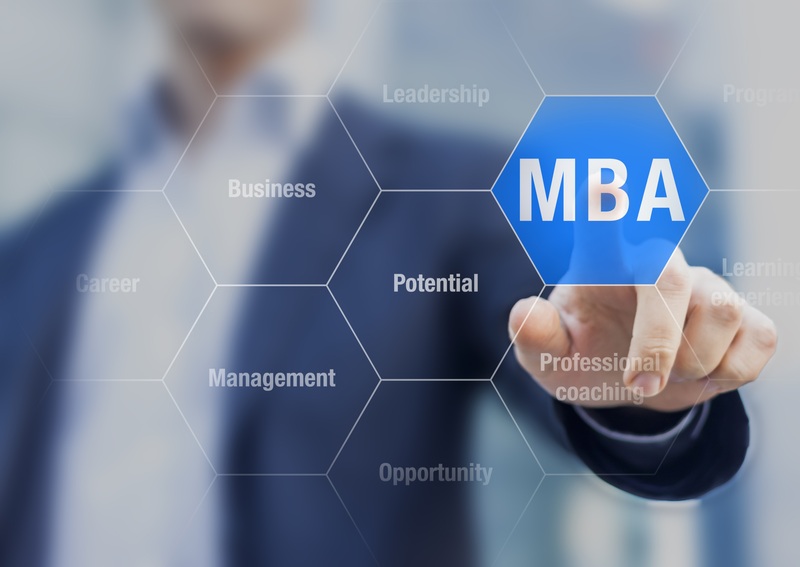 An MBA can be a fantastic route into consulting, investment banking, strategy roles or industry. And if you use your project, strategically, that can also help you make a career change. I think it’s really hard to make a career change later down the track. Someone like Emma (www.25before25.co.uk) who in her early 20’s tried lots of different things has really worked for her. However, I think it is difficult to change careers later down the track. An MBA is a really good way to make a big career change, but you’ve got to use it strategically. Unfortunately, I do see some people not using it strategically and just getting their head down without giving their post MBA career options much thought. On the master’s side, I think it’s a bit more tricky. I think sometimes it can be really hard to break into some of the organizations you might want to work for. We coached a person who really wanted to get into the environmental industry and wanted worked for people like the United Nations. These types of roles can be quite competitive. These organisations do tend to like people having Masters. So, if you have a plan, then a Masters can unlock opportunities…? Yes, if you have a plan. I think where it becomes dangerous if you don’t have a plan and you just hope it will sort everything out for you. Yes, a lot of those guys fell into the following categories; A) didn’t want to go out working B) wanted to stay in uni, C) didn’t know what they wanted to do. None of them had plans. One guy I interviewed, who was in the book had a targeted plan. He did a Masters in Software Engineering with a 3 month work placement. He then got a permanent job offer from that and had totally changed careers in 12 months! Wouldn’t it be great if we all could take a year off and try out lots of different things?! I get universities not preparing students for the working world, but I’m hearing the MBA schools are also found wanting! I’m really surprised with that one. In the multinational company where I work, there are a lot of MBA students. They’ve just done a tough two years, and then just floated back into more or less the same role at the same level. They’re not really any better off. Many business school graduates haven’t really thought strategically about how they’re going to use their MBA to develop their career. That’s where I come in. That’s very much my workshop. My work with them is to try and get them to see how they can use their MBA to develop their career. Why do the Maximiser course? Jane also has a terrific blog/podcast which I’m actually a guest on Episode no.88! You can check it out here. There are some great episodes so would really recommend taking a look.